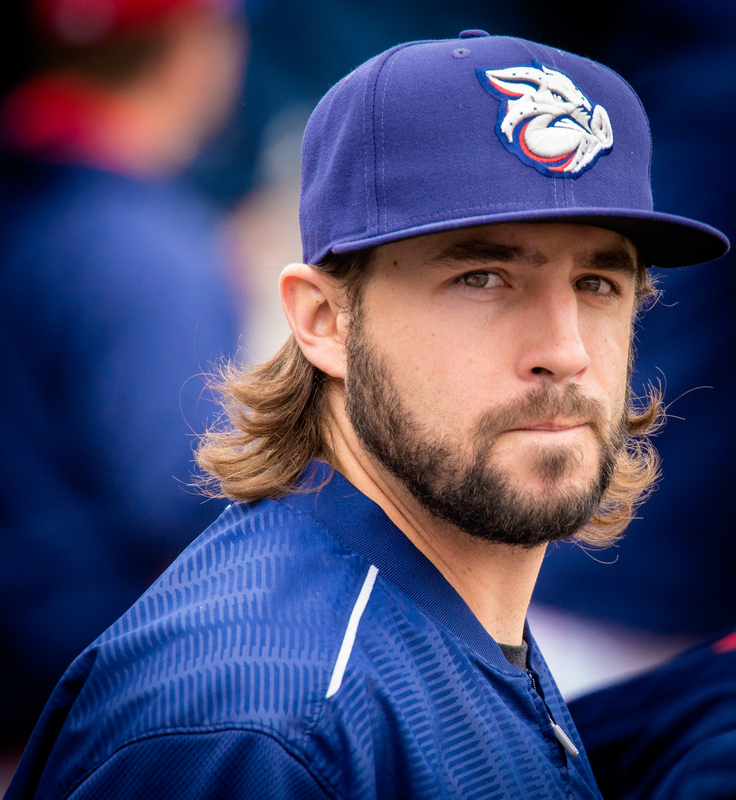 RHP Michael Mariot completed his ML rehab and assigned to LHV. Mariot had an outstanding campaign with AAA Omaha last season, appearing in 42 games, going 4-2 with a 2.32 ERA. The 27-year old Californian–who went to Nebraska, I wonder if he knows Cody Asche? I digress–was rewarded with a trip to the Royals; he appeared in two games. When the Royals tried to DFA him, the Phillies snapped him up. He began the year on the DL, and has worked his way back. Overall, he has 19 games of MLB experience and should add a veteran presence to the IronPigs bullpen. He hasn’t looked dominant thus far, but should continue to improve with regular work. Roibal makes another trip down 222, and although his stats don’t look good, I think he always kept the ‘Pigs in games with a chance to win. He’s a valuable swing-man, too, and he’ll add depth to the Fightins pen.